We’re giving away ten €100 checks to spend in boboli’s online store. For every 500 comments on the contest post, the brand will give away one check at random, up to a maximum of 10 checks. If the post gets 500 comments, one check will be given away, if it gets 1,000 comments, two checks will be awarded, and so on up to a maximum of 10 checks. – Be over 18 years old. – Be residents of Spain, Portugal, France, Belgium, Ireland or the United Kingdom. – Follow @boboli_fashion on Instagram. 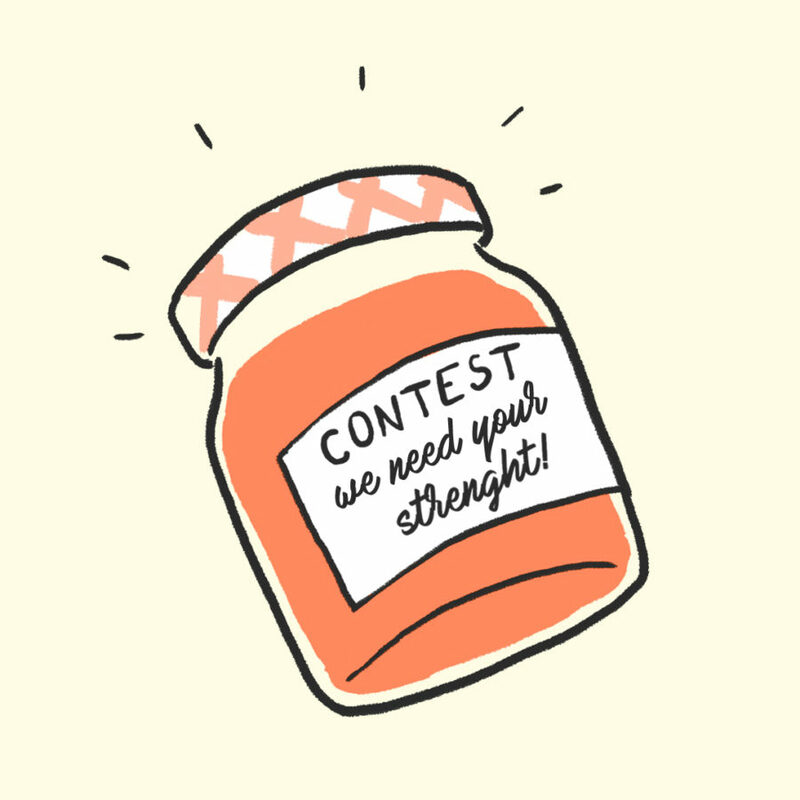 – Leave a comment on the contest post, tagging a friend. For more chances to win, participants may leave multiple comments, tagging a different friend each time, up to a maximum of 10 comments. Up to ten €100 checks to use in online stores in Spain, Portugal, France, Belgium, Ireland or the United Kingdom. The contest will last 24 hours, and it will run from July 4 at 12 p.m. to July 5 at 12 p.m. The winners (up to a maximum of 10) will be chosen via a random draw using the Easypromos platform and will be announced on July 5, through a mention on the contest post. Revisit the “Alaskan Tribes” fashion show and get your hands on boboli looks for a limited time.